camouflage created by JoKeR_BvB09 | Download here! The medium tank Panzerkampfwagen IV (ordnance inventory designation Sd.Kfz.161), was a reliable workhorse forming the backbone of German armoured forces during the whole Second World War. 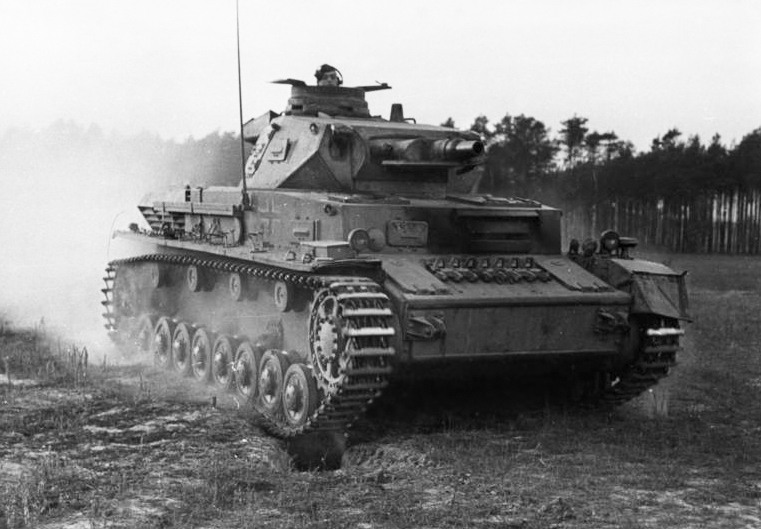 It has its roots in the first half of the 1930’s: in that time, German strategists were actively developing theories of modern tank warfare and from these ideas a requirement for two types of tank emerged. The first was to be armed with an anti-tank gun, allowing it to engage enemy armour, while second, heavier design was to be an infantry support tank used to destroy field fortifications and machine gun nests. The first requirement eventually resulted in the creation of the PzKpfw III medium tank, while the second branch of development was a basis for the future PzKpfw IV. Technical specifications were created in 1934 and called for a weight of 18 tonnes, armament of one 7.5 cm gun placed in a fully revolving turret and two machine guns. The crew was to be five men – each of them with their own function. This crew layout was quite revolutionary since in most contemporary tanks (such as the Soviet T-26, or French H-35), crew members had to fulfill more than one role, reducing combat effectiveness and increasing workload. Three companies joined the tender for serial production of the new vehicle – MAN, Rheinmetall-Borsig and Krupp. Krupp eventually emerged victorious with its project Vskfz.618, later renamed PzKpfw IV Ausf.A. The resulting vehicle successfully passed trials and serial production started in October 1937, but this was soon replaced in March 1938 by the Ausf.B variant. The PzKpfw Ausf.C - the third serial production variant and subject of interest for this article - was produced from October 1938. Compared to the Ausf.B variant it was only a slight modification. As with the Ausf.B, the vehicle was propelled by a Maybach HL 120 TR gasoline V12 engine, producing 300 HP and controlled via frontally placed transmission system (later Ausf.C series were equipped with improved HL 120 TRM engine). Hull frontal armour with a thickness of 30 mm remained the same as on Ausf.B, but the turret’s front (originally 20 mm thick) was reinforced to 30 mm. Side and rear armour of both the hull and turret were 15 mm thick. 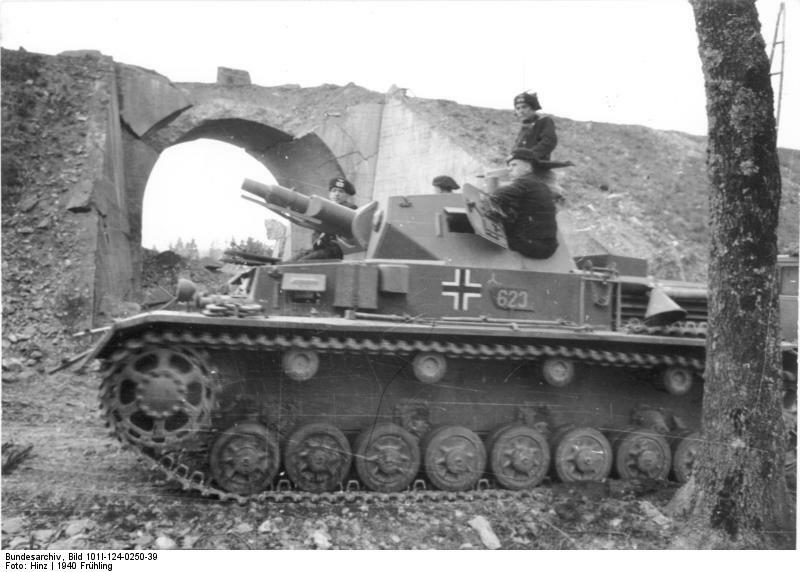 The total weight of the Ausf.C was 18 tonnes and the engine allowed it to reach a maximum speed of 35 kph. The crew consisted of five men – commander, driver, gunner, loader and radio operator. As a main armament the tank carried a low-velocity short-barrelled 7.5 cm KwK 37 L/24 gun. While not designed to be used as an anti-tank weapon it was able to fire K.Gr.rot.Pz. armour piercing shells, able to penetrate 33 mm of armour sloped to 30 degrees at a range of 1500 meters. Secondary armament consisted of one coaxially mounted 7.92 mm MG 34 machine gun. The ammunition supply consisted of 80 shells for the main gun and 2700 rounds for the machine gun. Production of the Ausf.C variant ended in October 1939 with 1940 vehicles produced, being replaced in production by the improved Ausf.D. The Ausf.C participated in the invasion of Poland and was used during the Battle of France where it encountered French and British tanks such as Matilda II or Char B1 bis , against which it was significantly under-armed and under-armoured. It nevertheless paved the way to more advanced PzKpfw IV variants. In War Thunder, the PzKpfw IV Ausf.C is a German rank I medium tank with a BR of 1.3. Frontal armour protection is 30 mm thick on both the turret and hull, with side and rear armour being 15 mm thick. Its KwK 37 L/24 gun has a 3.7 second reload time with a fully trained loader, and is able to penetrate 45 mm of armour at point-blank range and 30 mm at a range of 1000 meters. You can, however, unlock Hl.Gr.38B HEAT shells, offering 80 mm of penetration at all ranges in exchange for reduced ballistic performance. The maximum speed of the tank is 35 km/h, which it can reach in 7 seconds on a flat surface. 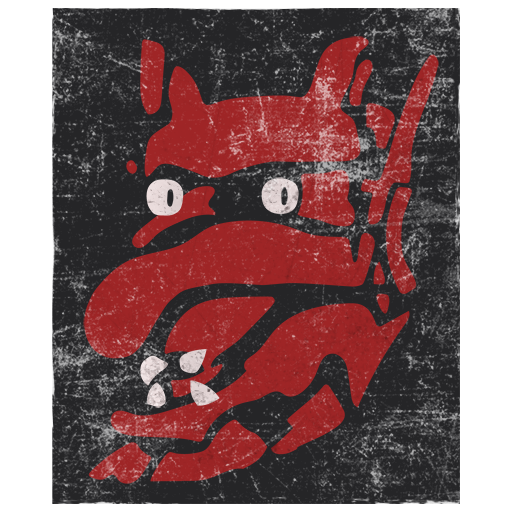 Regarding gameplay, the PzKpfw IV Ausf.C can be a difficult tank to use. The reason is that while armour and speed are comparable with other tanks of its rank, the gun clearly shows its roots as an infantry support weapon, not designed to fight enemy armour. With its low muzzle velocity and low penetration values of basic ammunition, compared to 37 mm and 45 mm guns of the Ausf.C’s opposition, many players choose the PzKpfw 38(t) instead, as it offers the same BR, only slightly worse armour and a gun better suited to the anti-tank role. Despite it’s difficult handling, however, the standard ammunition on the Ausf. C can cause devastating damage with a penetrating hit, primarily due to it’s size, mass and comparably high amount of explosives. Thanks to its fast reload times, the Ausf.C can be a surprisingly effective frontline brawler, effectively crippling or destroying enemy tanks in close combat. In this role it’s essential to dispatch the enemy before he can fire – your flat armour will not be convincing at all on point-blank range. The armour-piercing capabilities of your standard APCBC shell is often more than enough on close ranges, depending on the enemies you face, and you will soon notice the rewarding damage of a succesful penetrating hit. Especially with it’s HEAT ammunition and a skilled player, the Ausf.C can be a great tank. HEAT ammo is difficult to aim due to its very low muzzle velocity, but its superb penetration, unmatched by anything in its rank, renders any enemy armour protection useless. If you prefer a safer playstyle, you can lob HEAT shells from afar – this is difficult task to do but as HEAT ammo does not lose penetration over distance, you can destroy targets afar as well as up close and your armour can bounce a hit or two from longer distances. Engaging moving targets is however very challenging. Overall, the PzKpfw IV Ausf.C suffers from its roots as an infantry support tank, but if you pass the challenges of the difficult handling of its ammunition, you can put both its APCBC and HEAT shells to good use - and both will yield great results if used properly. Further research then moves you to another part of the PzKpfw IV line – the PzKpfw Ausf.E, sporting additional armour and improved HEAT rounds.